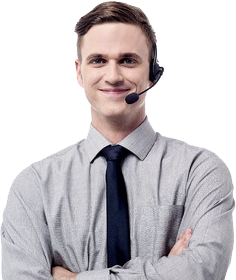 STOLBAR is a company which boasts more than 30 years of experience. The projects we implement excel in functionality, unique style and attractive patterns. We specialize in production of classic furniture made of solid wood and natural veneer obtained from both Polish and exotic tree species. Our designs include also modern forms produced from such materials as modified veneer, metal, glass, stone and top quality laminates. Our furniture, including bar furniture, constitutes furnishings of restaurants, hotels and guesthouses (reception desks, rooms). They lend an original style to those places, creating a desired atmosphere. 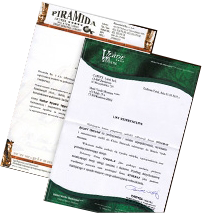 All products are customized and produced individually, according to our own designs or those provided by customers. The furniture is made in a professional way by experienced employees who use top quality materials. They are covered by a 24-month warranty. 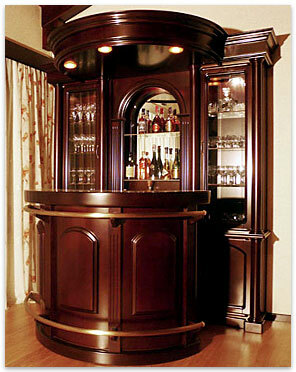 We also produce exclusive furniture for apartments (home bars, kitchen, bedroom etc. ).